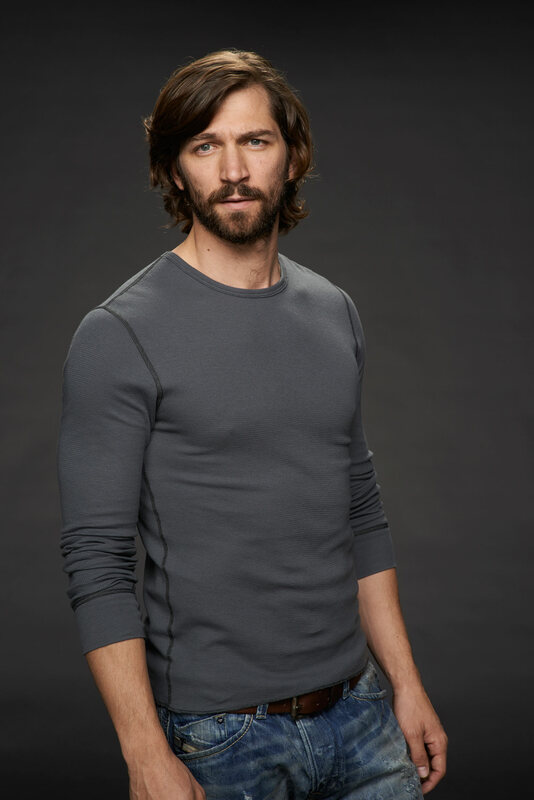 Cal Morrison Season 2 Promotional Picture. . HD Wallpaper and background images in the 오펀 블랙 club tagged: photo orphan black season 2 cal morrison michiel huisman. This 오펀 블랙 photo might contain 유니폼, 티셔츠, 티 셔츠, jersey, t shirt, tee shirt, 저지, and t 셔츠.